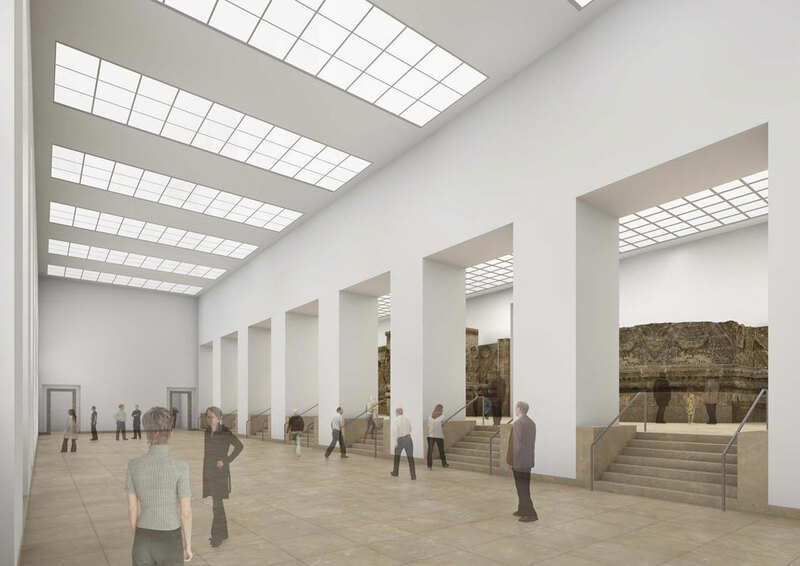 The Pergamonmuseum was built between 1910 and 1930 according to plans by A. Messel and L. Hoffmann. 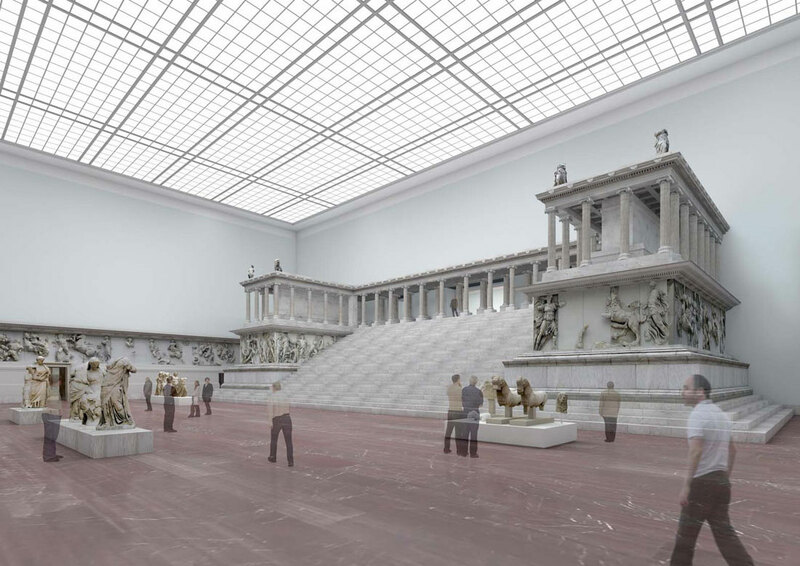 The unique large-scale architectural artifacts shown there (for example the Ischtar Gate and the Pergamon Altar), are spatially integrated into the museum. 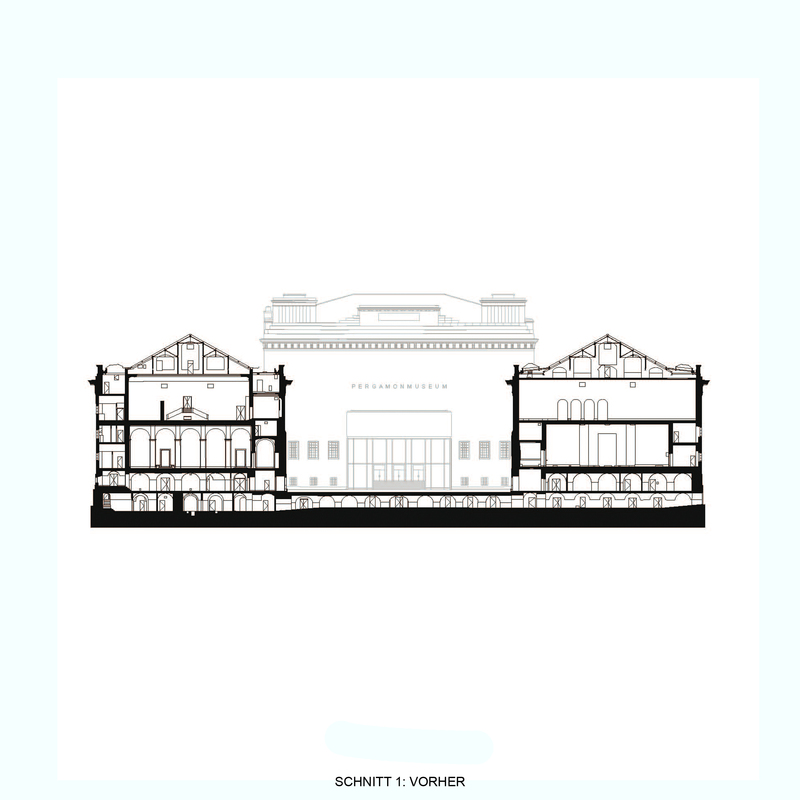 However, the museum was never completed. 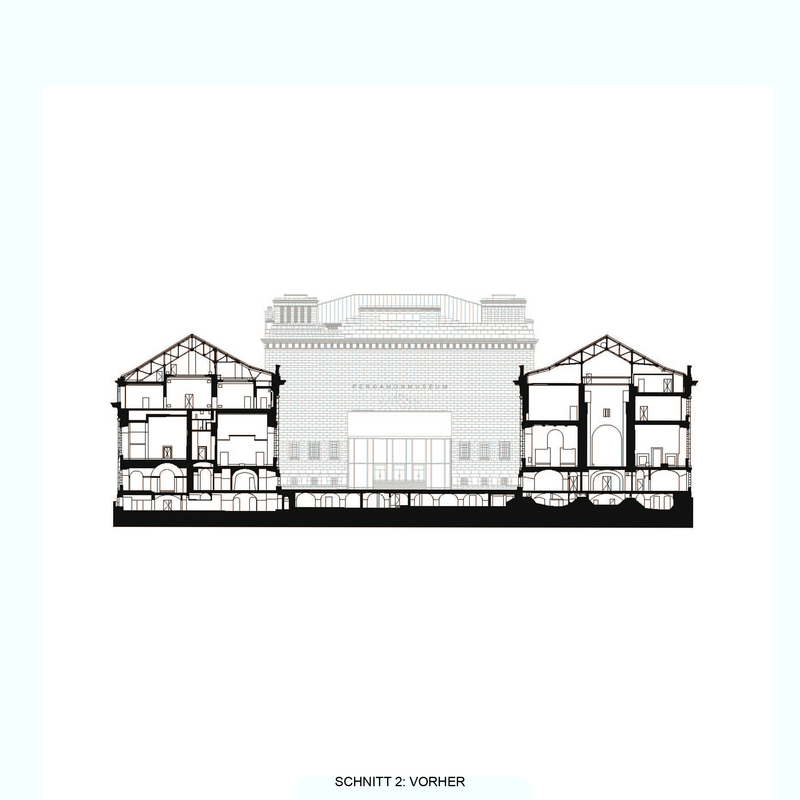 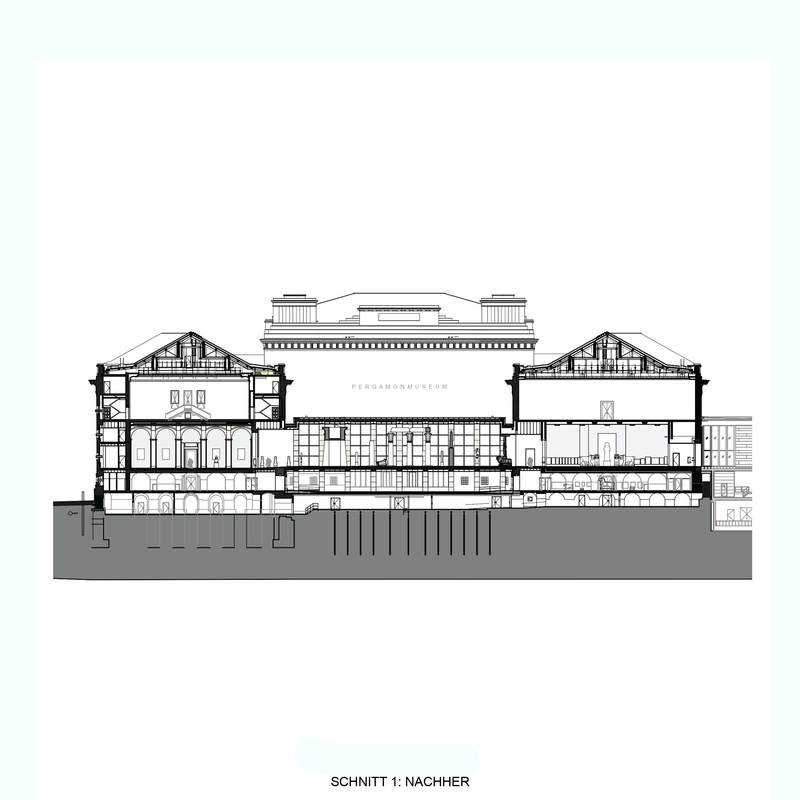 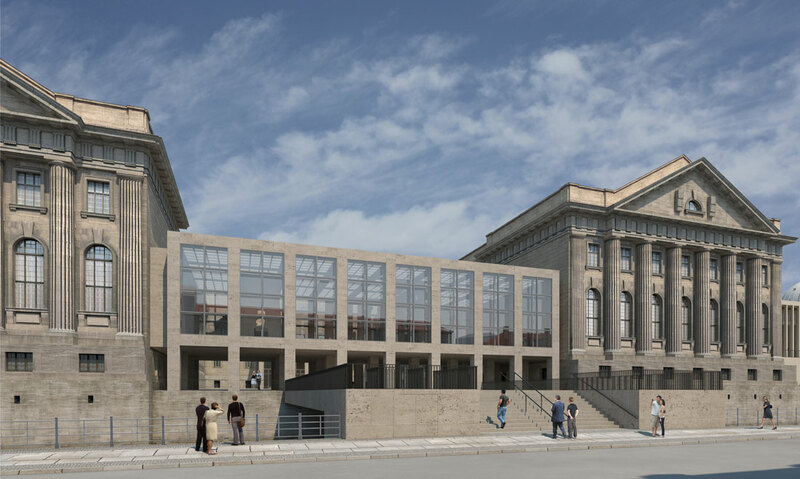 The renovation and extension of the musuem, planned by Prof. O.M. 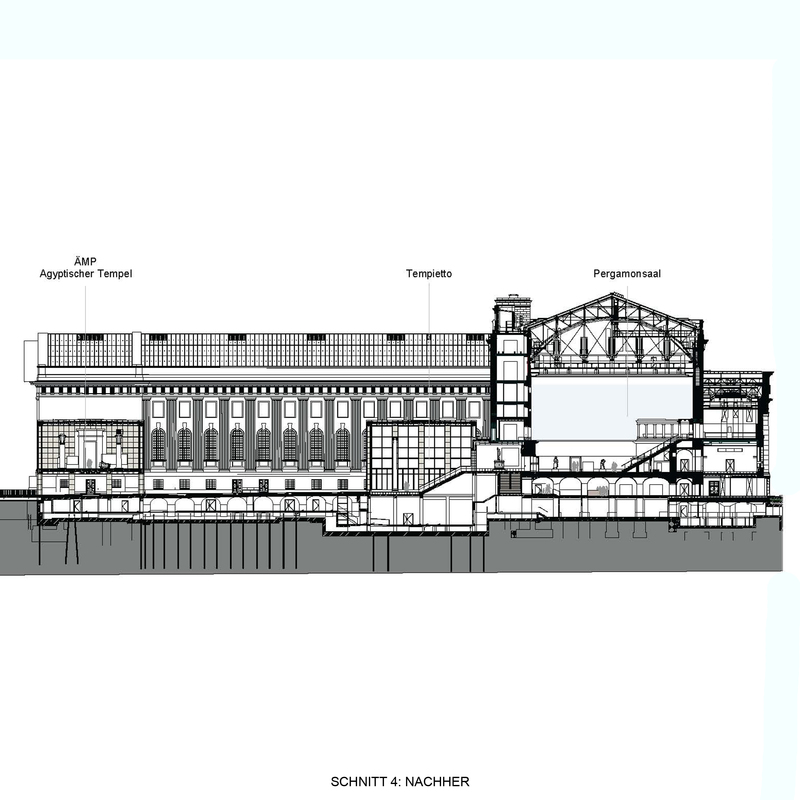 Ungers, should be completed by 2025. 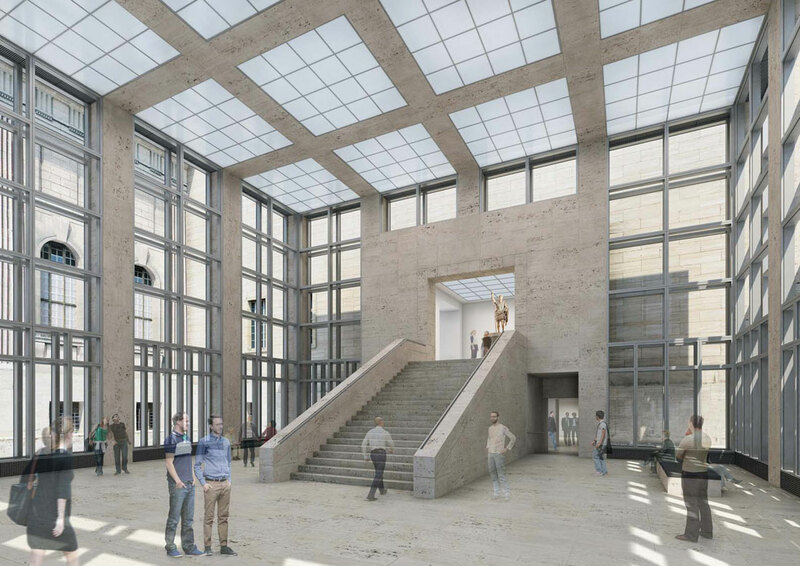 In addition to the poor condition of the building and inadequate technical equipment, there are also conceptual reasons for reworking the building. 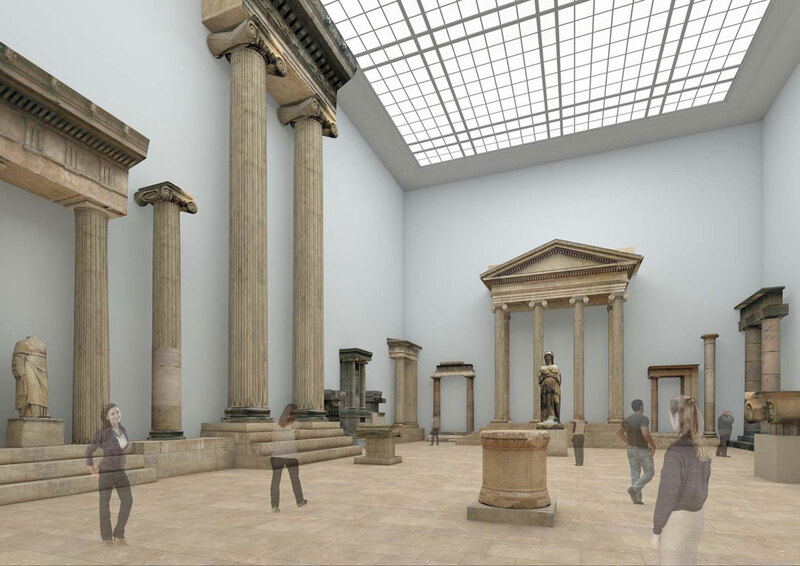 The collections of the once divided city of Berlin, which are currently still shown in Charlottenburg, are to be merged with the Egyptian Museum into a large panorama of world architecture. 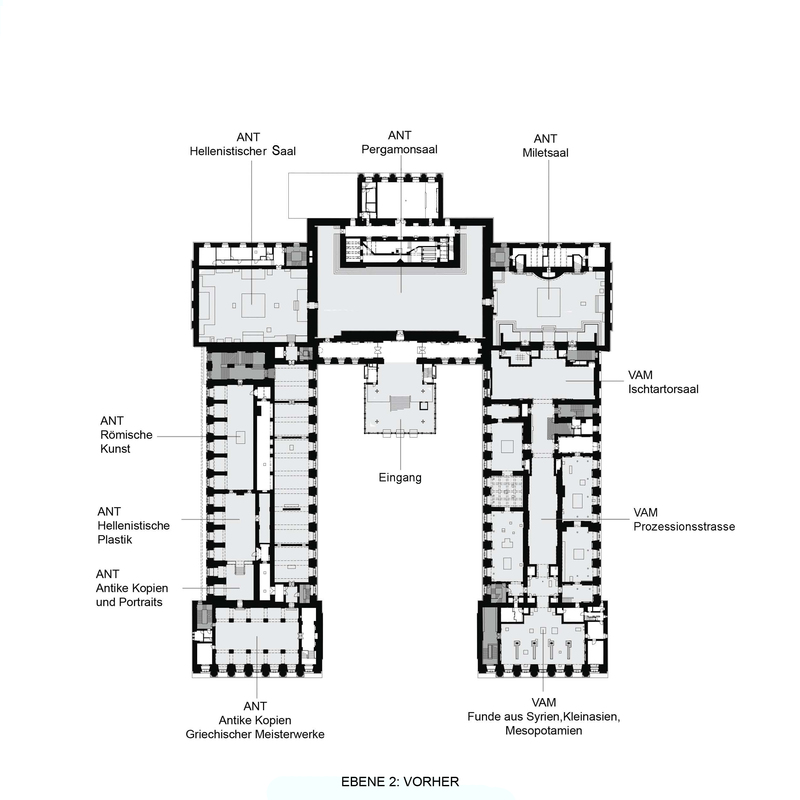 A fundamental reorganization of the collections of the museum is planned. 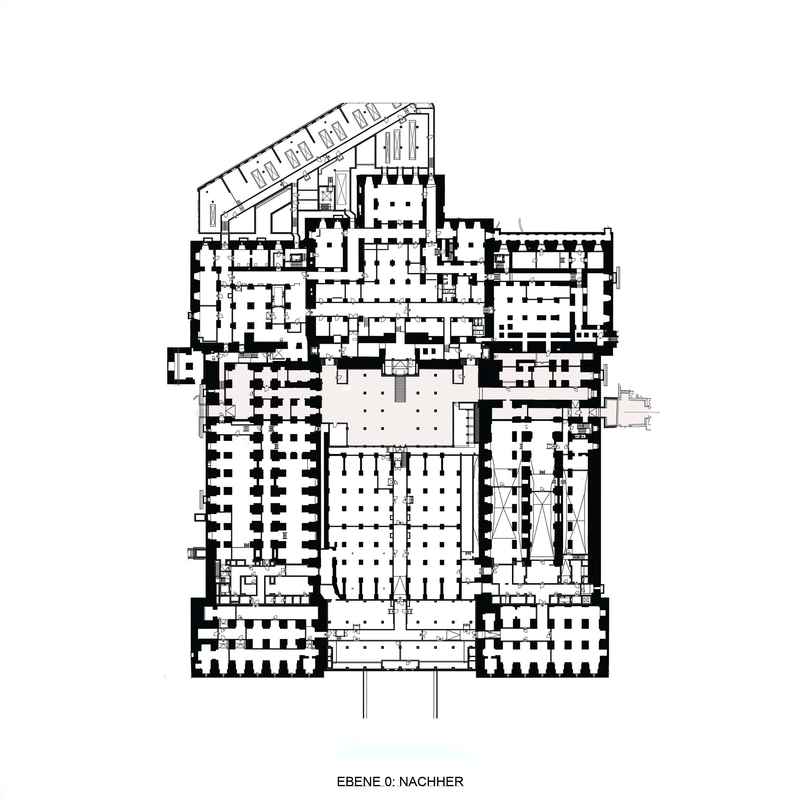 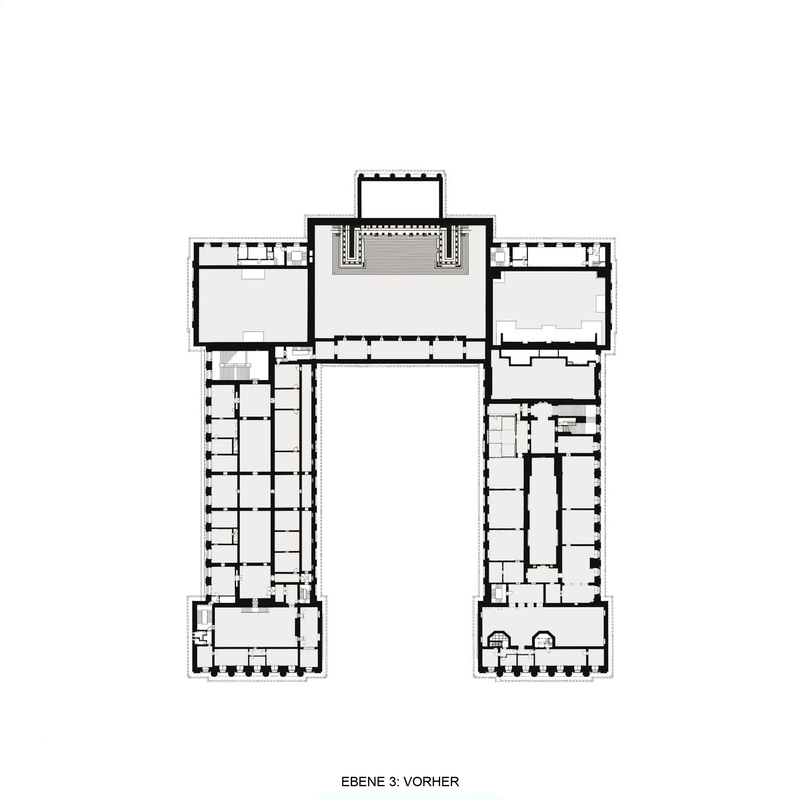 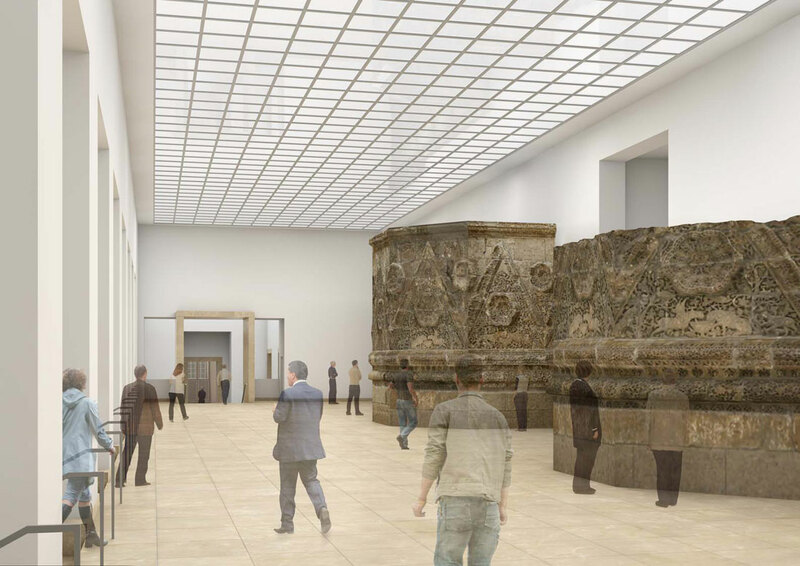 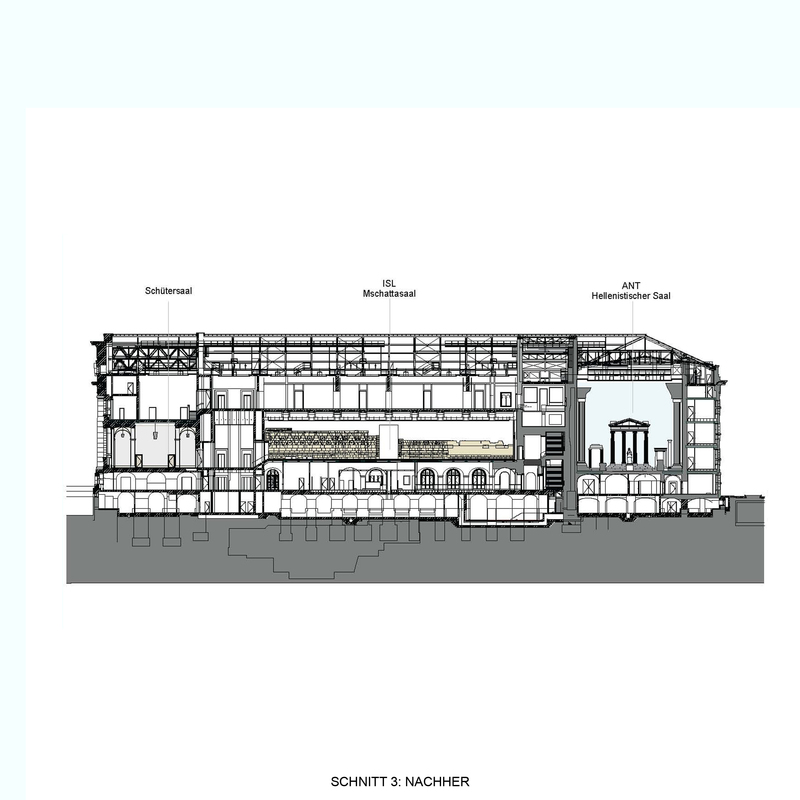 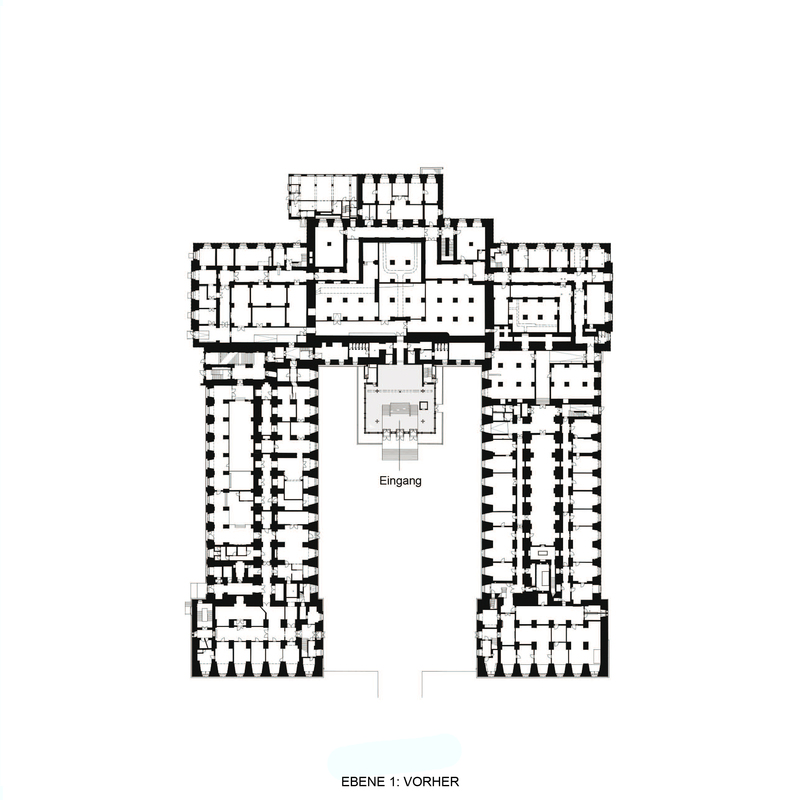 The realization of Messel’s planned, but never finished, fourth wing as a connecting structure between the north and south wings creates a continuous circulation that can present all of the grand architectural elements of the Pergamon Museum in almost chronological order. 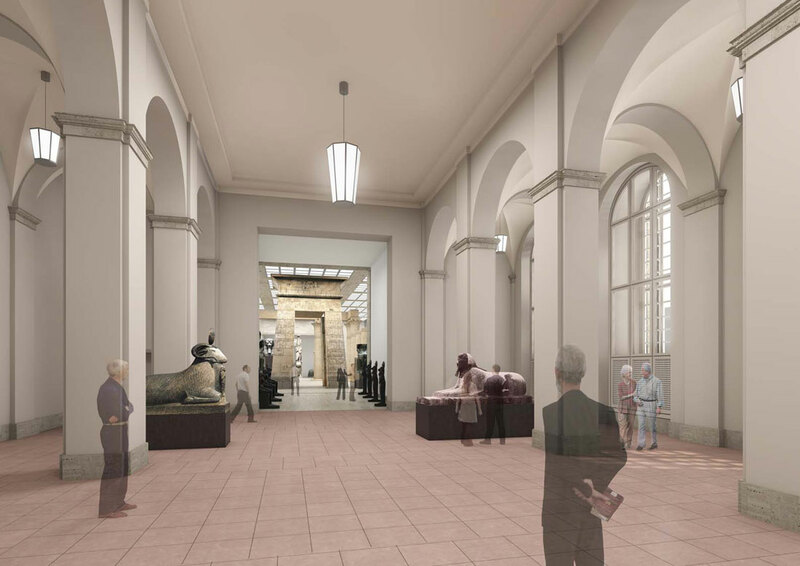 Following the original design idea of ​​Alfred Messel, the idea of ​​the Museum Forum will be revived and further developed. 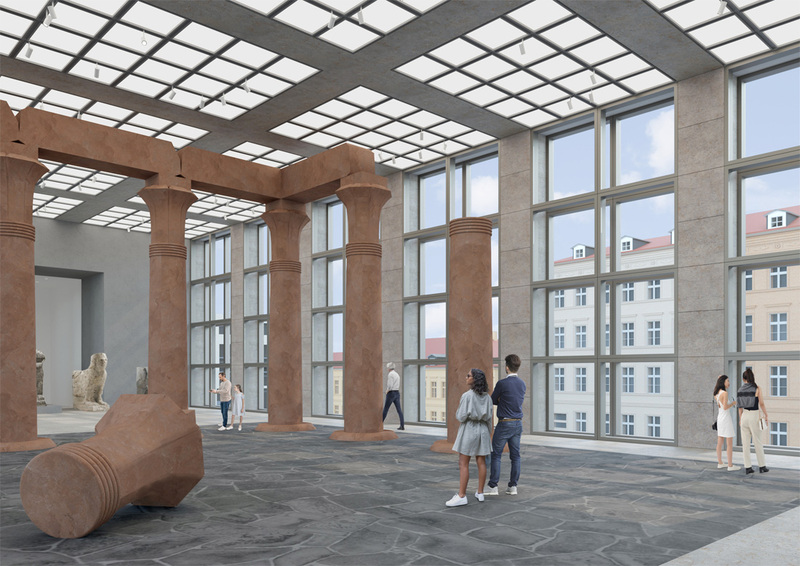 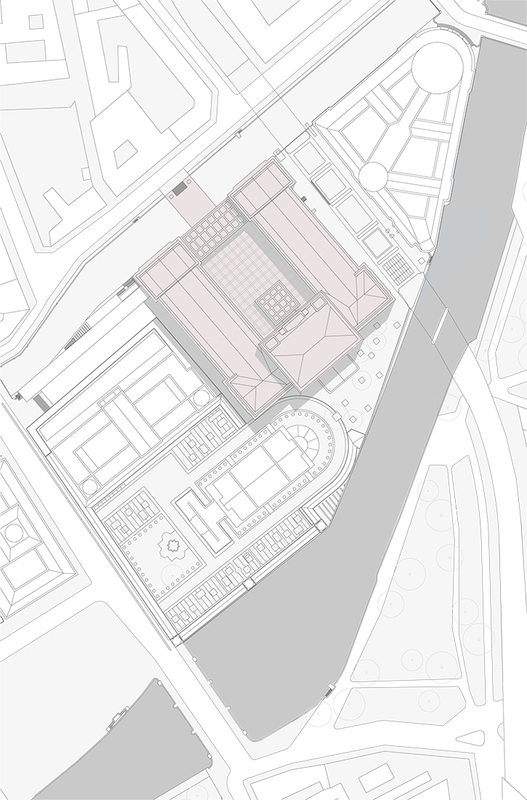 The result is an urban space from which all three museums and museum café, restaurant and museum education sector are accessed, with open passages to the Kolonnadenhof and the Stadtbahn arches as well. 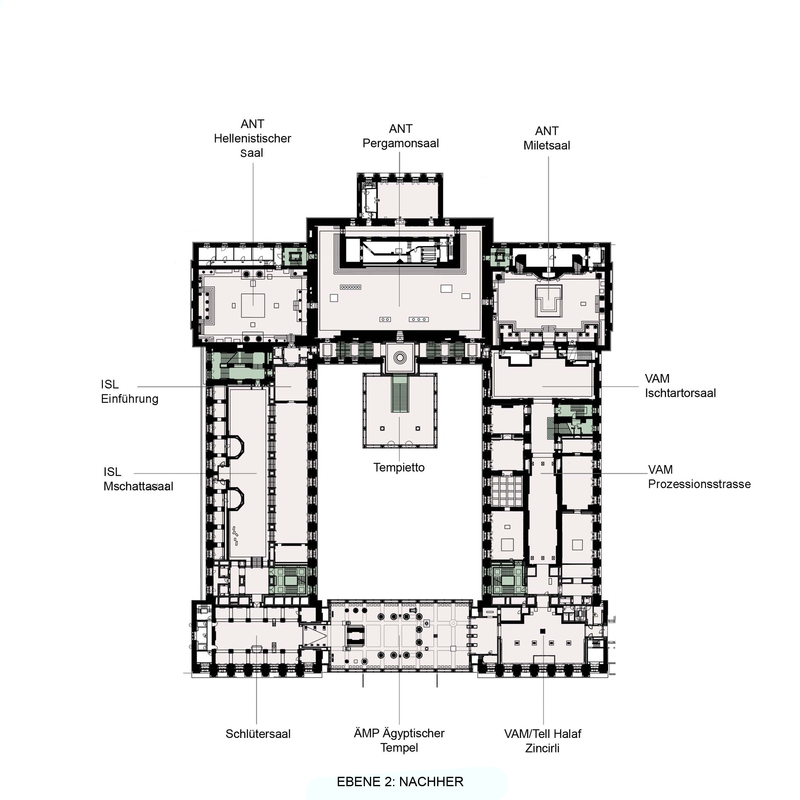 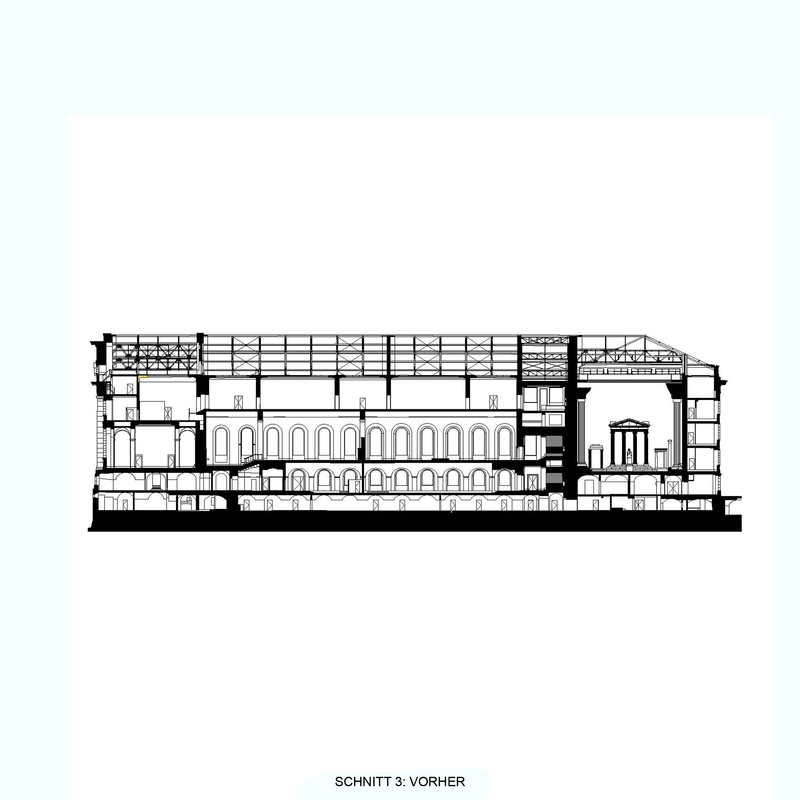 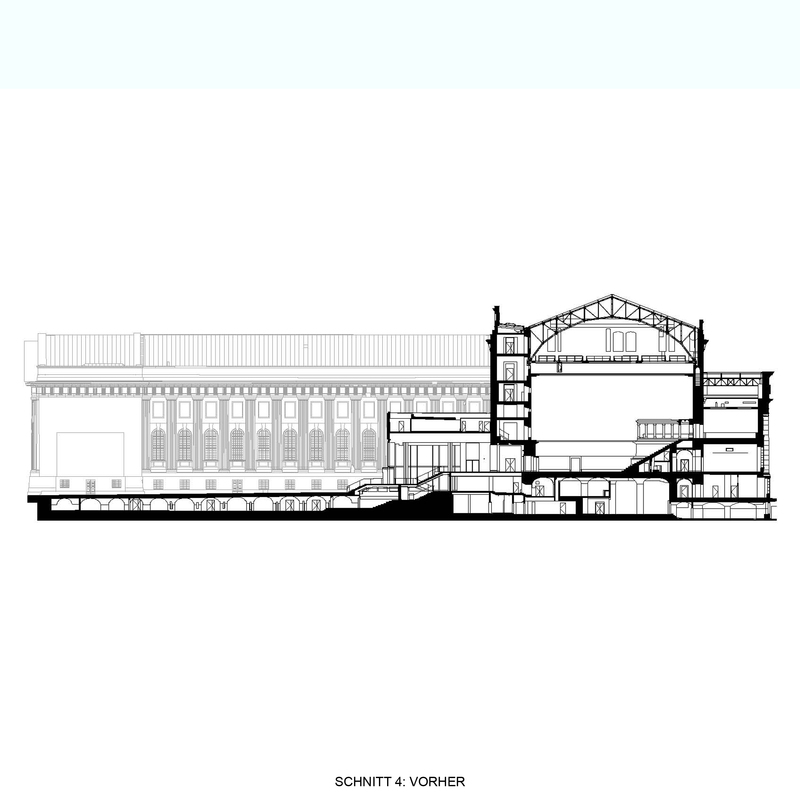 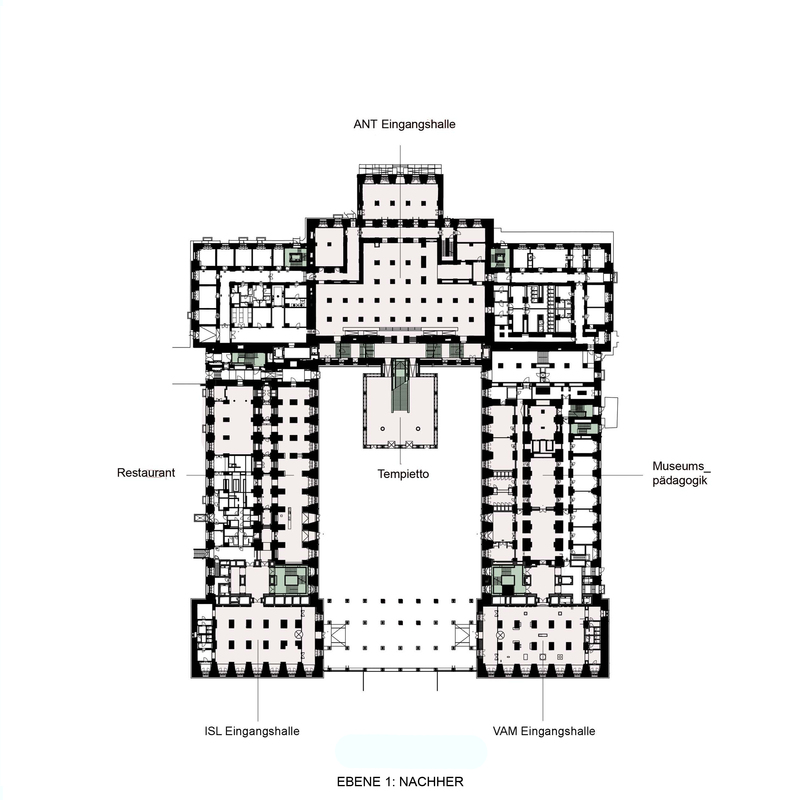 The Werkgemeinschaft Pergamonmuseum will realize the design by Prof. O.M. 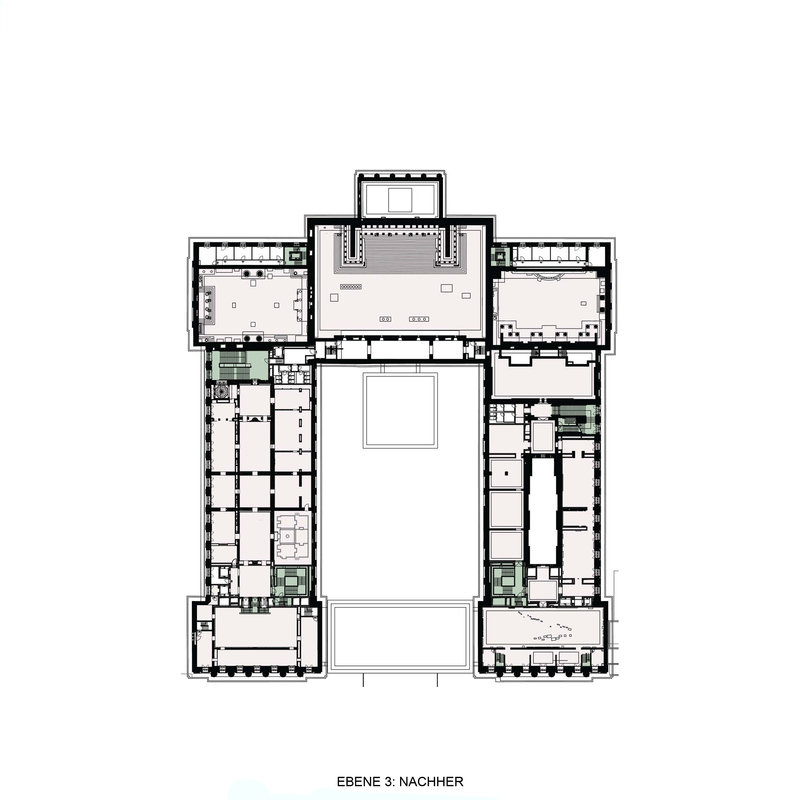 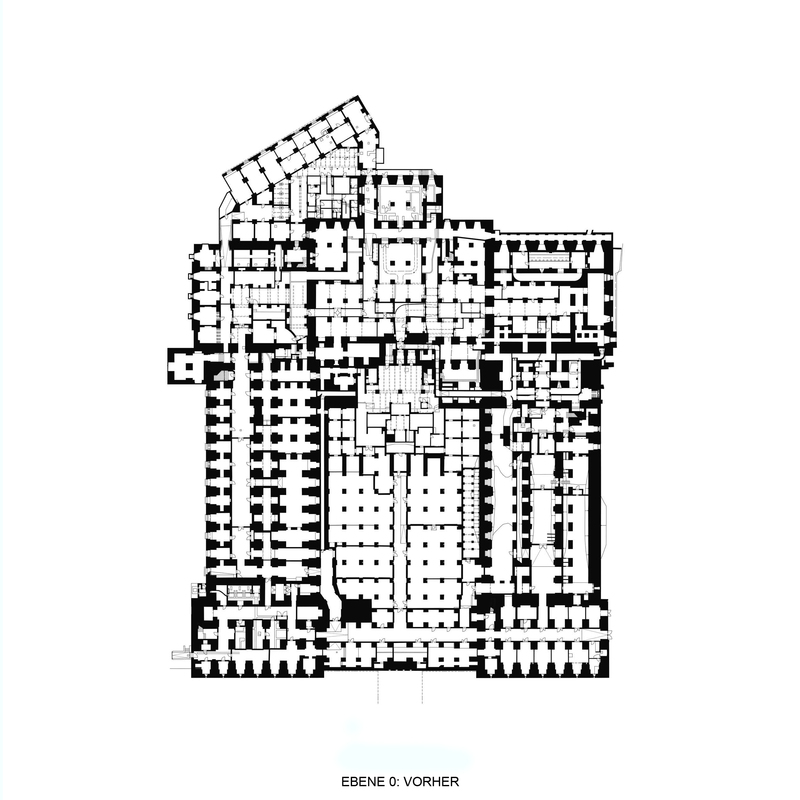 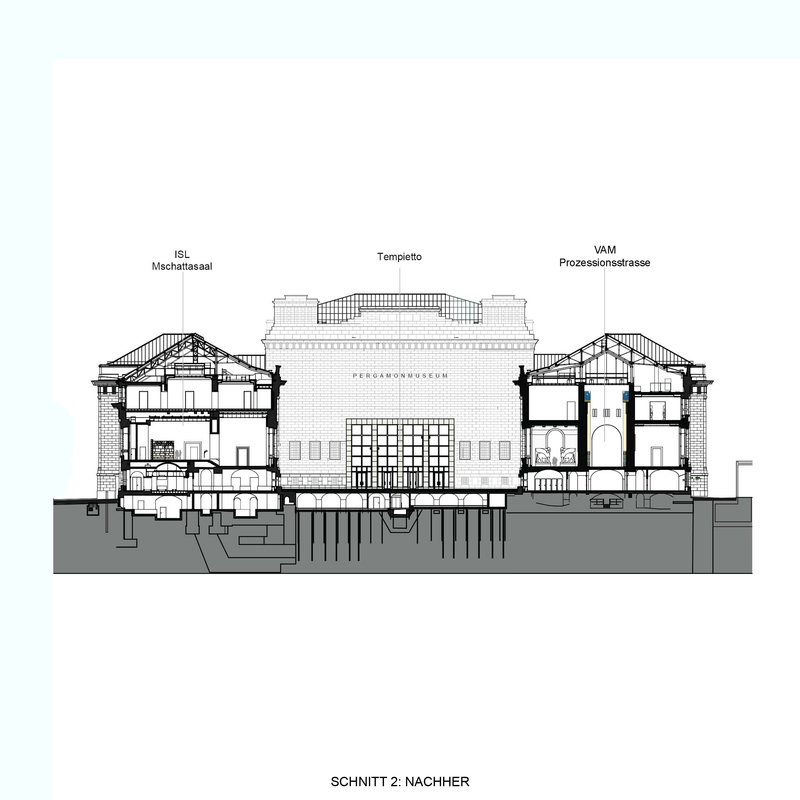 Ungers through construction planning, detail planning as well as construction management.